Vertical uprights height 1000mm. zinc-coated steel. 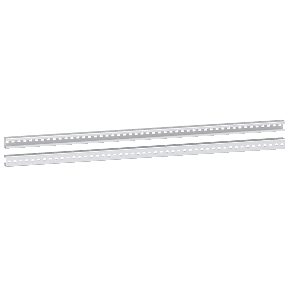 Supply: 2 standard uprights.